Many decisions taken by all departments in an organisation have a procurement implication that can impact on the overall cost of carrying out the decision. Procurement is a strategic function working to improve an organisation’s profitability. Successful implementation can help to streamline processes, reduce raw material prices and costs, and identifying better sources of supply of both goods and services. B2E can help organisations meet their strategic roles ranging from but not limited to profit improvement, achieving savings targets, performance improvements and risk mitigation. How will Procurement Services help you? Competiveness can be lost through poor investment in technology and or sub-optimal selection and management of third parties. B2E Consulting has a wealth of Procurement and Supply Chain Management expertise gained over many years of working with Blue Chip companies on important and transformational programmes. Our consultants have experience right across the procurement lifecycle, from strategy to execution to manage. Service Offerings at B2E Consulting are supported by our community of over 20,000 high calibre, expert consultants, many with Procurement experience. Our scale means that we are able to build teams of genuine experts, usually with more than 10 years relevant experience, to help support client initiatives and ensure we fully understand the client’s goals, content and context. We partner closely with the client to ensure we deliver quality solutions and value for money. Stephen Green is the B2E Consulting Principal leading the Procurement Offering. 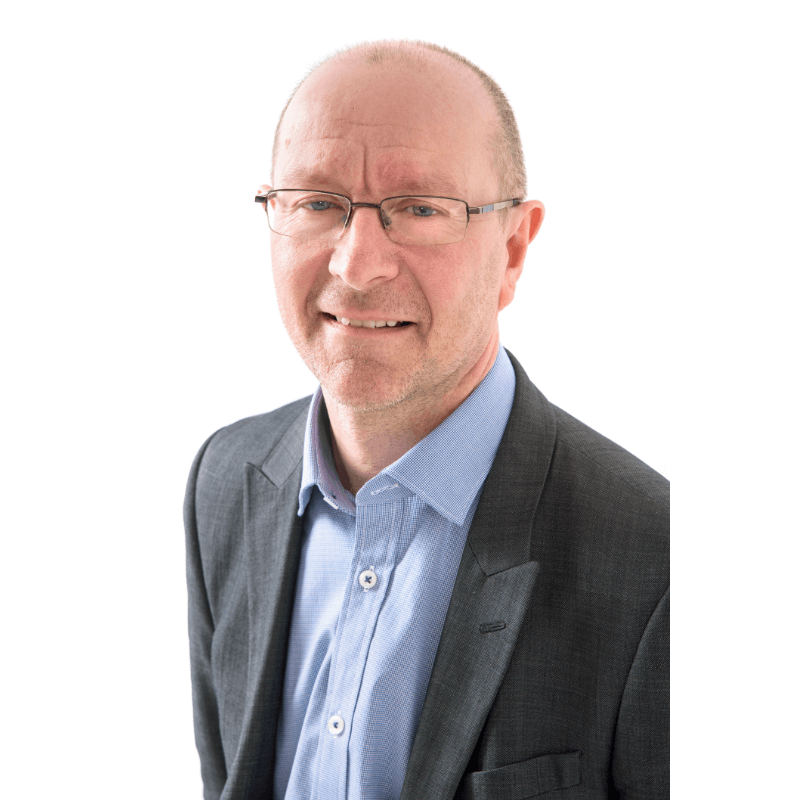 He is a dedicated, enthusiastic, tenacious procurement and contract management professional with over 25 years’ experience in the area with several major organisations, including the FCA, HMRC and the Bank of England. Stephen is fully conversant with the benefits of having robust but proportionate procurement processes; he has achieved substantial savings throughout his career across a range of commodities and has a working style that pays particular attention to risk and building long term relationships with both internal and external stakeholders.